Ah, winter. Temperatures are dropping, snow is beginning to fall, and road conditions are becoming hazardous. It's very important to be mindful of your vehicle's status, especially around this time of year. 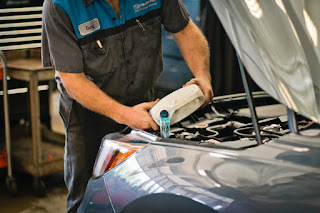 Luckily, our trained Uftring technicians can make sure your car is ready for the winter months. Here are a few checkpoints to cover with your service advisor when preparing your vehicle for the climate change. It is very important to have your oil changed regularly. However, when temperatures drop, it's crucial. The last thing you want is for your oil to thicken, which is a high possibility in the winter when you don't have enough. Make sure you let your technician know that you wish to have your oil levels checked. People often neglect to change their wiper blades after the recommended year of use. Maximum visibility is extremely vital in the winter. You need to be alert of any hazards ahead, whether it be snow, ice, or other drivers. Make sure to have our skilled service staff slap a fresh pair of blades on for you. One of the most important factors when driving in the snow, if not the most important, is traction and tire pressue. It is absolutely necessary to have fresh, even tread on your tires before the winter to prevent sliding. Not only are you putting yourself in danger, but you're a danger to drivers around you. 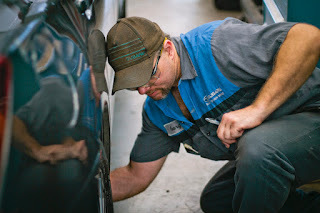 Have our service department check your tires to see if they need rotated or replaced. 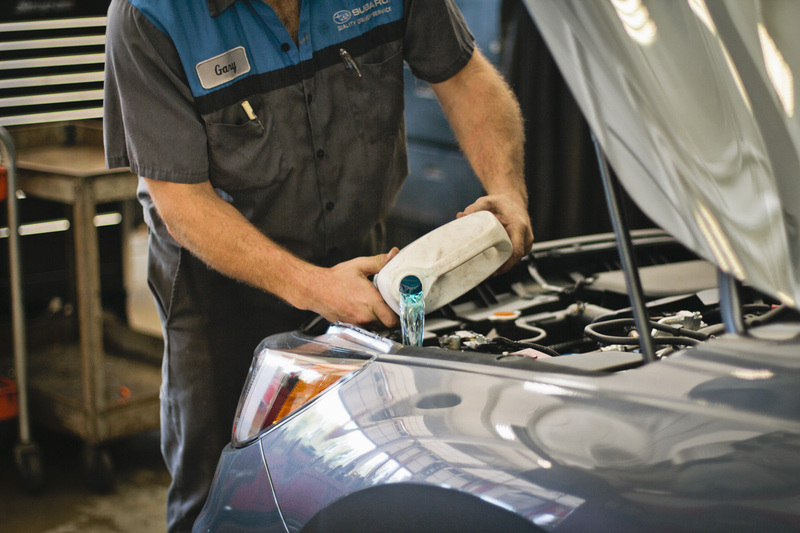 Antifreeze levels are vital to your car's status. 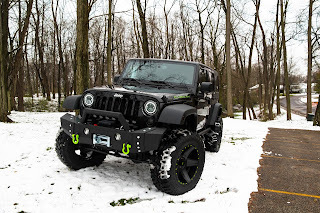 Having a 50/50 mixture of antifreeze and water prevents your coolant from freezing up, even during some of the harshest winter temperatures. Be sure to mention to your technician that you'd like that looked at. These are a few of the steps you can take when preparing your vehicle for the winter months. Something you can do yourself is prepare an emergency kit with flashlights, blankets, food, warm clothes, shovels, scrapers, and an emergency phone. This goes for any time of the year! 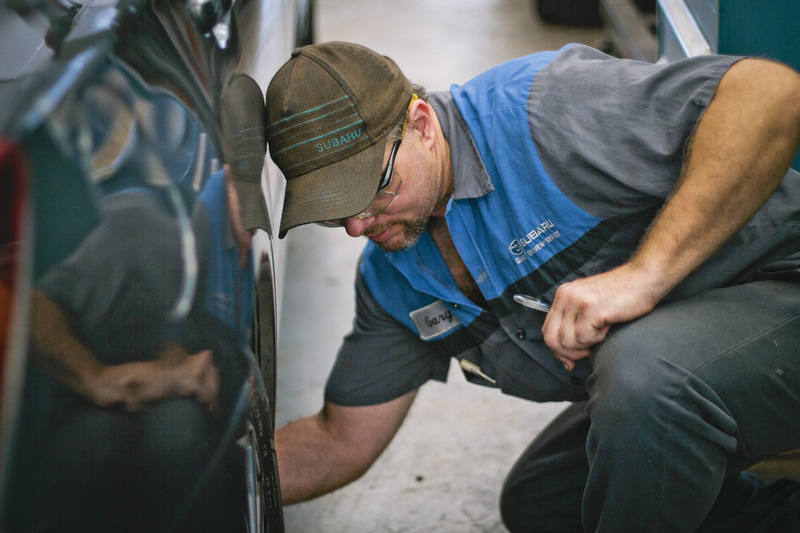 Make sure to schedule service with one of our dealers today, and go over these checkpoints. You won't regret it!